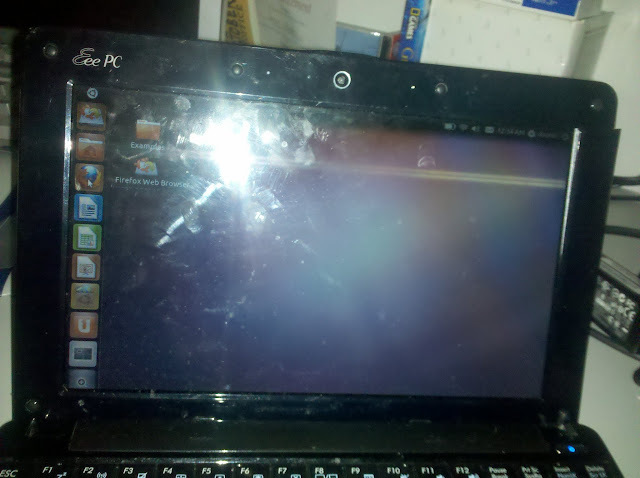 It’s never a good day when your daughter drops the netbook out the window. Luckily for my friend, she knew to text me. There’s not a whole lot you can do to a netbook if something is fried, but we had hopes and it would appear that hope paid off. Yay we can see the boot screen! 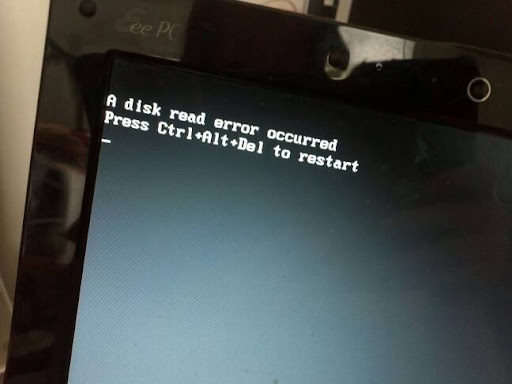 Unfortunately, not long after this appears you hear the computer attempting to access the hard drive. With a horrendous knocking “thump thump” sound that is indeed very unhealthy sounding. So yeah, that’s not good. RIP Hard Drive! Ubuntu works! FYI: I love that new sidebar. It’s dreamy. This worked OK, except that a few things ran a little sluggish. I think I should have left more space for things, but that’s a whole other story. I might try reburning this to the thumb drive later to play with. Yeah, I’ve been a Linux Lover for many, many years now. So what now? 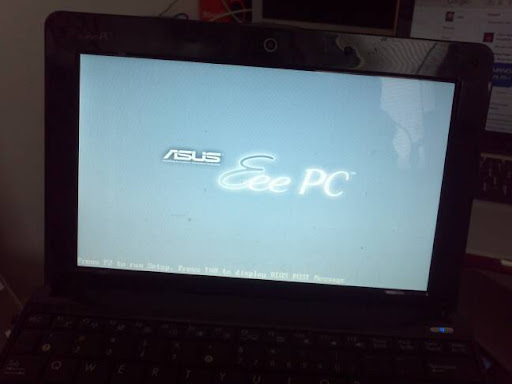 We have a netbook that we can get working. 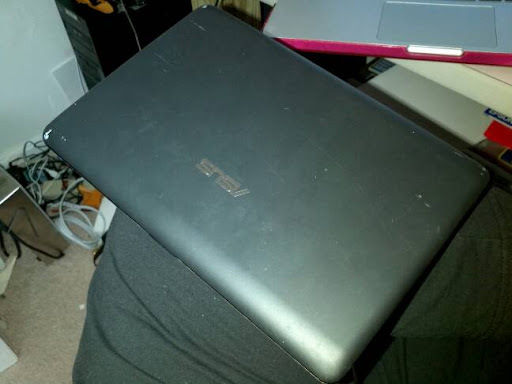 My friend says this netbook is pretty much used solely by her son to surf the web. This might be a bit much for him plus then there’s all that pesky upkeep that I might be called upon to do (not that I would mind). Lucky you! That is pretty cool! I gotta say, it is a pretty snazzy thing if all you do is in the cloud! I didn’t get to play enough to see how to add in Skype usage though. Bummer, right?